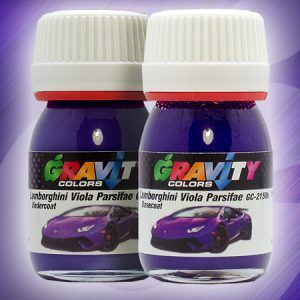 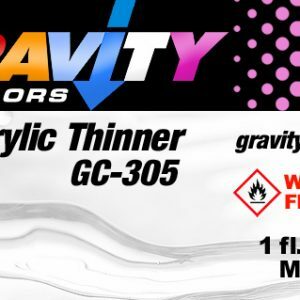 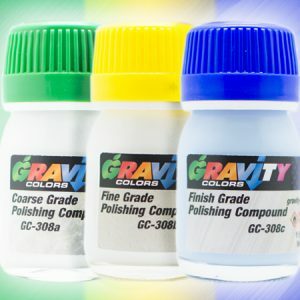 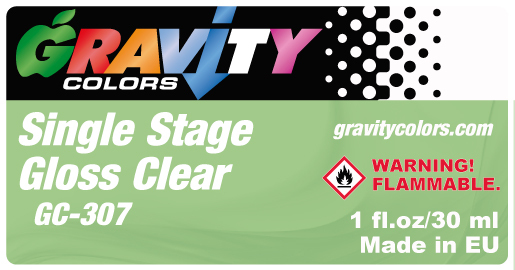 Gravity Colors 30ml Spare Bottle. 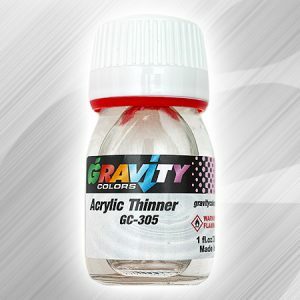 Glass jar with 30ml capacity. 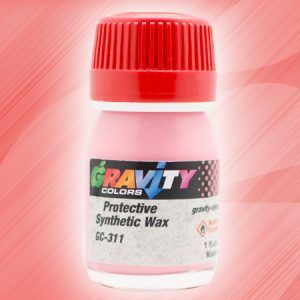 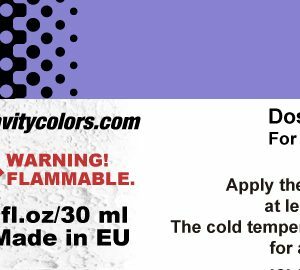 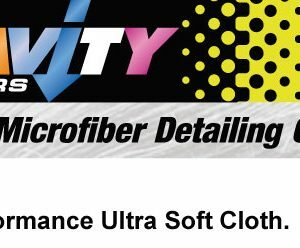 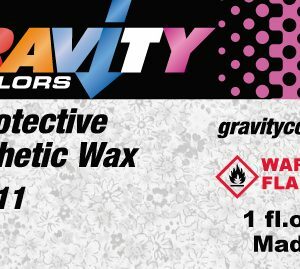 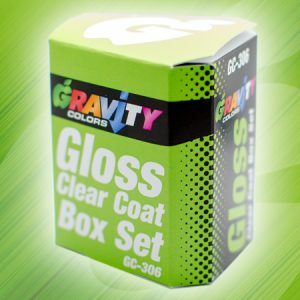 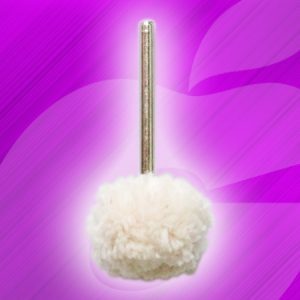 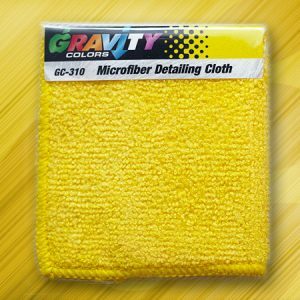 It is perfect for preparing smaller amounts of paint mixtures and 2k clear coat. 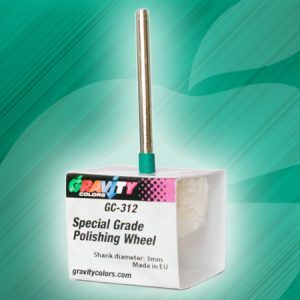 It comes with a glass ball for easing the mixture. 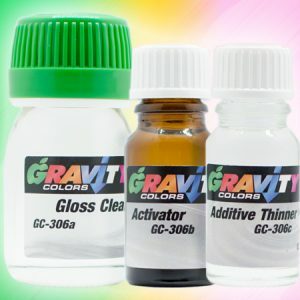 Gravity Colors Spare Bottle 30ml. 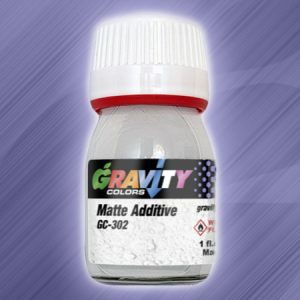 Glass jar for mixing paint with 30ml capacity. 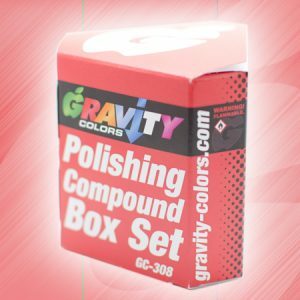 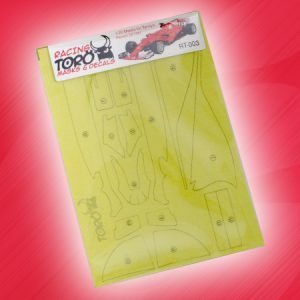 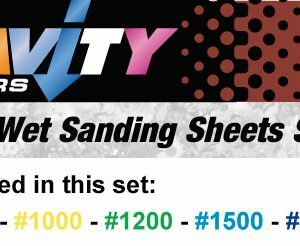 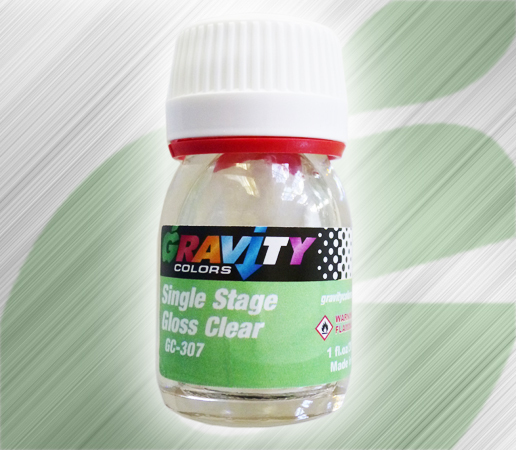 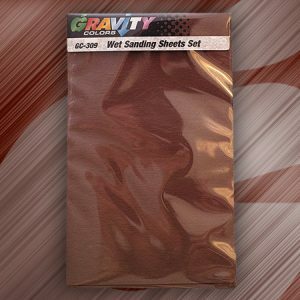 It is perfect for preparing smaller amounts of paint mixtures and 2k clear coat.